The Lamont pant is 100% polyester full dull woven with a waterproof membrane and a water repellent finish. 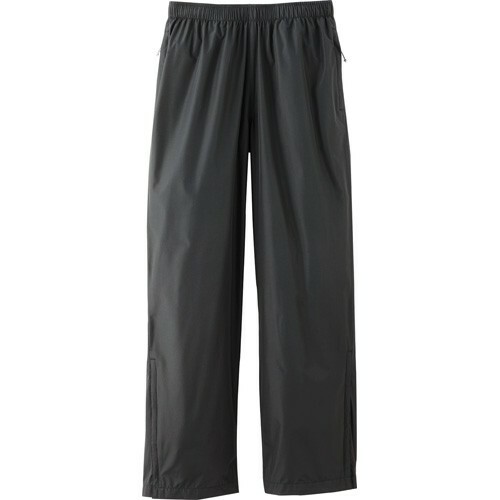 The Lamont pant is fully seam sealed to keep you dry from the rain during outdoor activities or while walking to work. Minimum quantity required for decoration order. Price Includes first location run charges.